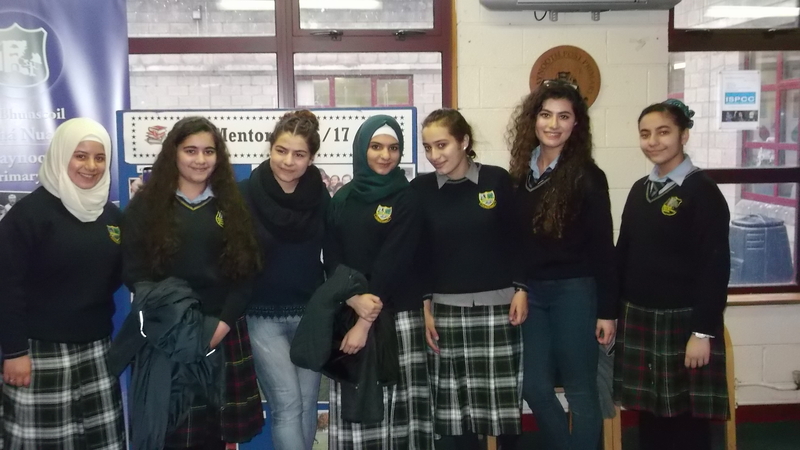 On Friday December 9th the international Syrian students from St Pauls visited Maynooth Post Primary accompanied by Ms. Comerford & Ms. Streit. They met with Sandra, a Syrian student who showed them their language centre and introduced them to other international students. 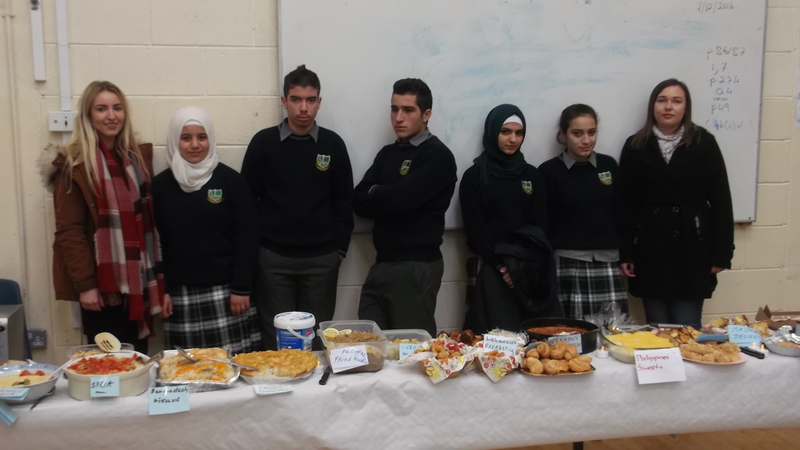 Students then enjoyed traditional foods from various countries all over the world that the international students had prepared themselves. They shared their experiences and cultures with other students and made new friendships. Thanks to Maynooth PP for hosting this wonderful event and we hope to meet with them all again soon to celebrate another international day. Next story St Paul’s Got Talent 2016.